Heavy-duty boilers and burners are often needed to perform a wide range of commercial/industrial applications, but without quality auxiliary equipment, these powerful units cannot perform at optimal levels. ATI of New York can connect you with the toughest-built, most energy-efficient, and most environmentally friendly boiler/burner auxiliary equipment on the market today. ATI can also assist you in selecting the manufacturer and specific equipment that will best work with your existing boiler/burner or with a new unit you are planning to purchase. 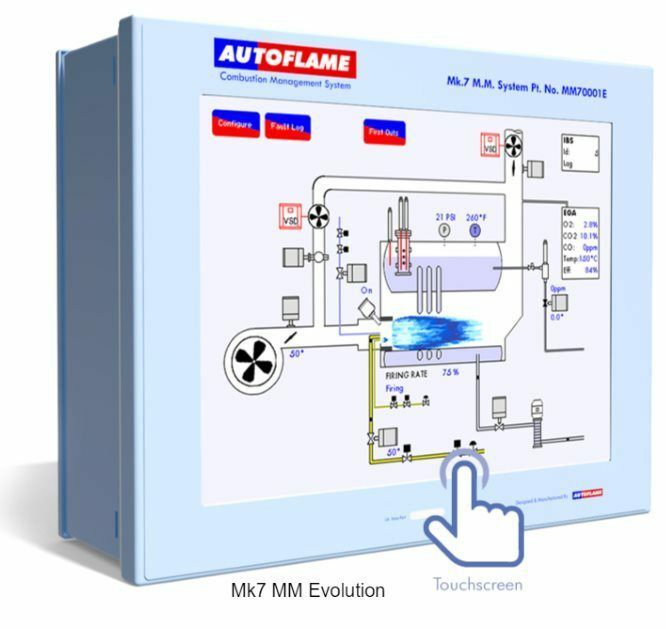 Autoflame is a world leader in the engineering/manufacture of boiler and burner management systems for commercial use. Their systems succeed at reducing oil/gas consumption and harmful emissions, while also minimizing labor costs. And their rugged, steel construction and touchscreen interfaces add yet additional value. 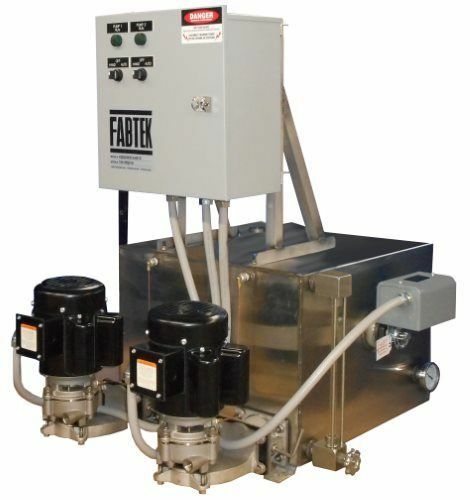 Fabtek is a top North American manufacturer of condensate return units, boiler feed systems, custom-built tanks, and all accompanying pumps/accessories. They primarily serve industrial/commercial clients, with a special focus on laundry/dry cleaning applications. Fabtek products are made of weather-resistant materials and designed to maximize efficiency in the return of steam condensate to boiler rooms. 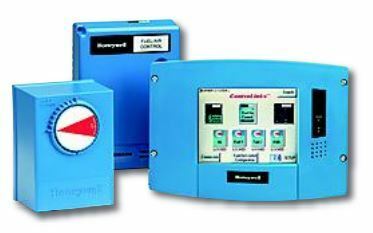 Honeywell manufactures a large product line focused on control mechanisms for all manner of commercial HVAC applications. 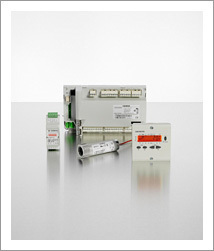 These controls include various sensors, switches, and gauges, as well as advanced software programs. Since 1928, Super Radiator Coils has been a leader in the commercial/industrial HVAC industry. 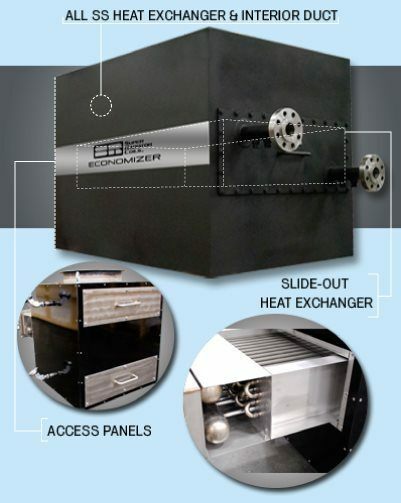 While their product line is extremely broad, they are considered by many to be the "industry specialists" in heat transfer/waste reduction through stack economizers designed for use on packaged steam/hot water boilers. Security Chimneys International (SCI) specializes in the design/manufacture of high-efficiency chimney systems that are optimally safe and built to last for decades. 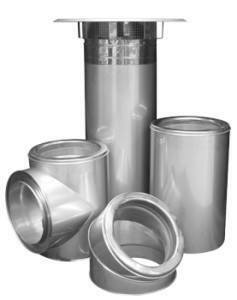 SCI chimneys are primarily targeted at manufacturing, educational, institutional, and other non-residential customers. Siemens manufactures numerous boiler/burner auxiliary equipment, such as linkageless, electric burner management systems, combustion control gas valves, control motors, flame safeguards, and temperature/leak test controls. Their equipment is rigorously built, modularly designed for easy shipping/installation, and eminently safe and efficient to operate. Sierra Monitor Corporation (SMC) manufactures a full line of gas detectors that can quickly alert you to the presence of gas, a gas leak, or an open flame in the cover area. 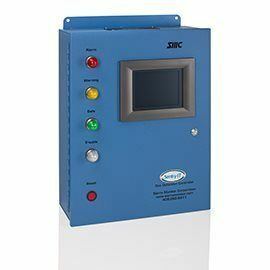 SMC systems range from single fixed-point to building-wide multi-point detection and are can detect dozens of different hazardous and/or toxic gases.